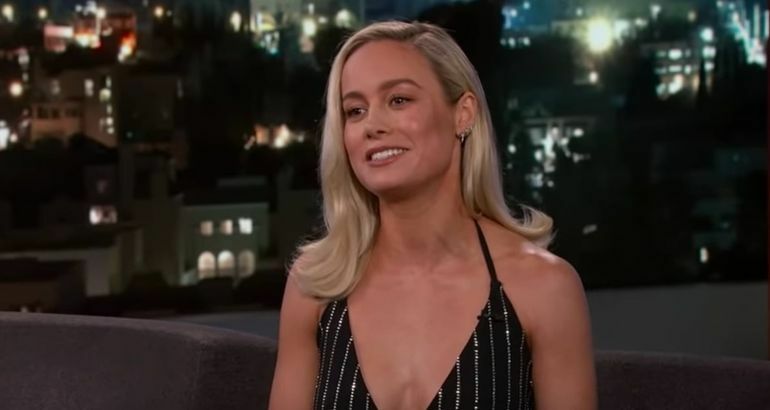 With only days until Captain Marvel is finally released, Brie Larson has proven herself to be a locked safe when it comes to spoilers. But it hasn't been easy. The actress sat down with Jimmy Kimmel on Monday night to discuss the role, and she confessed to being "so scared" of accidentally revealing elements of the plot during the press tour. Larson first found out she got the role a year before the news was made public, and it's been a long wait for the movie to finally hit theaters. 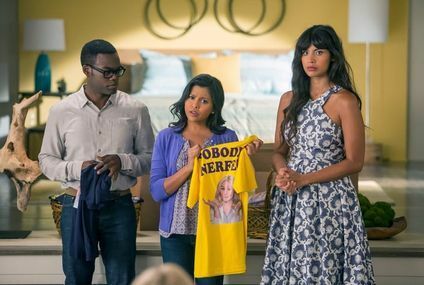 The secrecy in the Marvel cinematic universe is notorious, and though certain actors have got a bit of a reputation for revealing things they shouldn't (we're looking at you, Mark Ruffalo), so far, Larson has kept quiet. It did stress her out, though, and only her her costar and seasoned MCU veteran Samuel L. Jackson could calm her down, by reminding her there was only so much that could be done now. "What are they going to do, fire you now?" he apparently said to her. Watch Brie talk more about their relationship in the video above, plus get an insight into how she prepared for such an epic role.